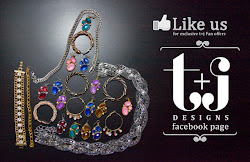 t+j Designs Blog: What Is Your Perfect Pair? 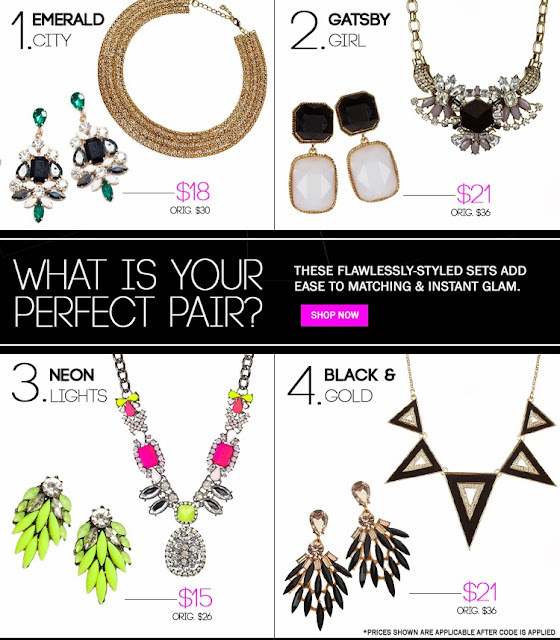 Which flawlessly-styled set most catches your eye? Take 40% off ALL Earrings with code EARRING40! PS: Ready to show us your Neutral look for our September Link-up Party? Head to Red Soles & Red Wine to link-up your look & check out the other Neutral ensembles! !